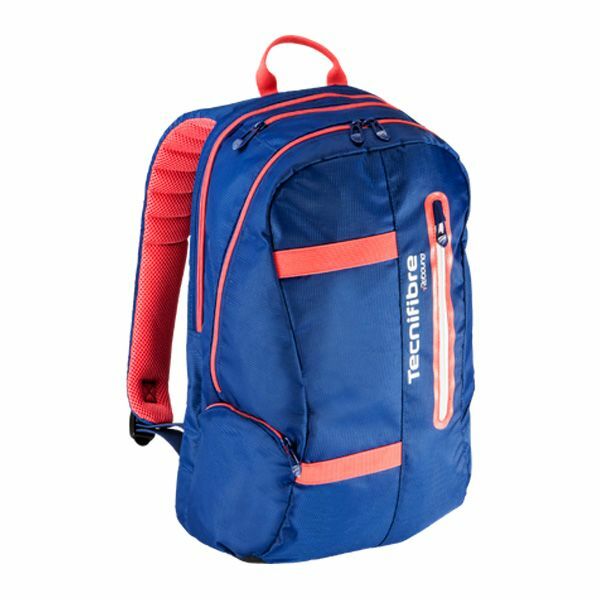 Perfect for avid, competitive players, the Tecnifibre T-Rebound backpack has a funky design with vibrant colours and offers a capacity for 2 rackets. This stylish and functional option features one main compartment for your gear, as well as 3 pockets suitable for valuables and accessories. Comfortable carrying is ensured by an upper carry handle and adjustable, high-density foam backpack straps with air mesh providing increased breathability to let you stay cool and fresh when on your way to the court. for submitting product review about Tecnifibre T-Rebound Backpack.